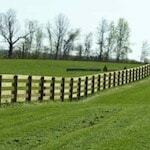 If you are in need of a fence for your farm or ranch in Shippensburg, PA, look no further than ProFence LLC. 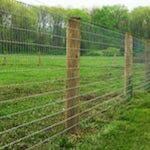 We are agricultural fence installers and suppliers with nearly 25 years of experience. 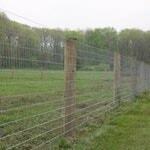 We have a wide range of fencing solutions to keep your animals safe from predators and inside your property. 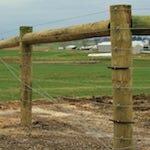 Specially designed horse fences, cattle fences, sheep fences, and more. 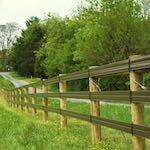 We use top quality materials including woven wire, poly coat, wood and more so your fence lasts a lifetime. Our fence installers in Shippensburg, PA have encountered nearly every obstacle when installing fences through the years. 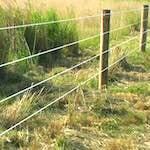 Whatever issue your property may have that could hinder the fence installation, we will get your fence up quickly and cost effectively. 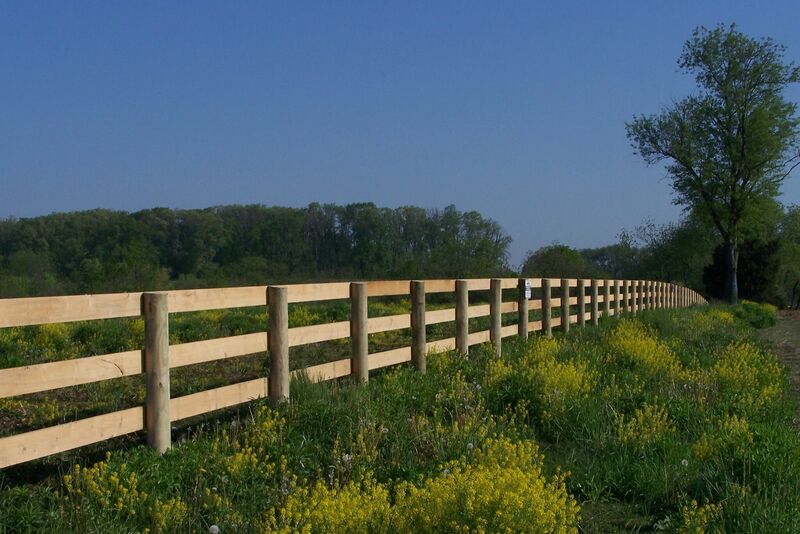 Call 1-800-433-6236 for all your Fencing Needs in Shippensburg, PA!